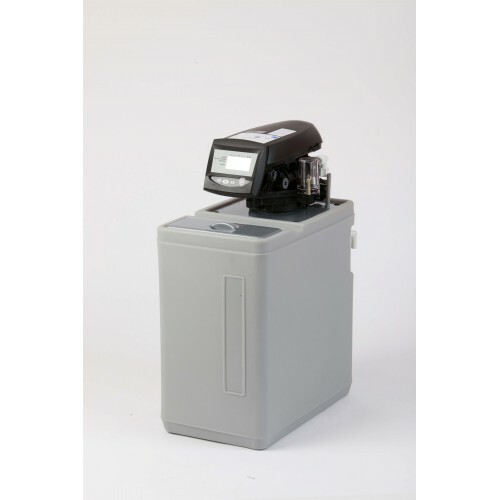 Automatic water softeners, ideal for sites located in hard water areas. 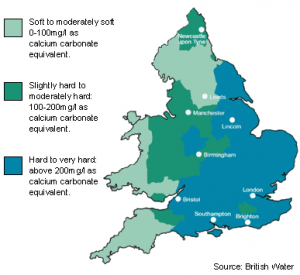 Not using a water softener where requires will result in poor quality warewashing, leaving stains and calcium residue deposits behind. 500-800 Litre capacity. A reinforced plastic construction with a flexible hose fitted. 1.5 – 4.0 bar Water pressure, 35°C maximum water temperature, 240v 3Amp electrical loading and a water hardness of 1494 (16dh). Cold Water not exceeding 35C. Dimensions 230(w) x 420(d) x 545(h). 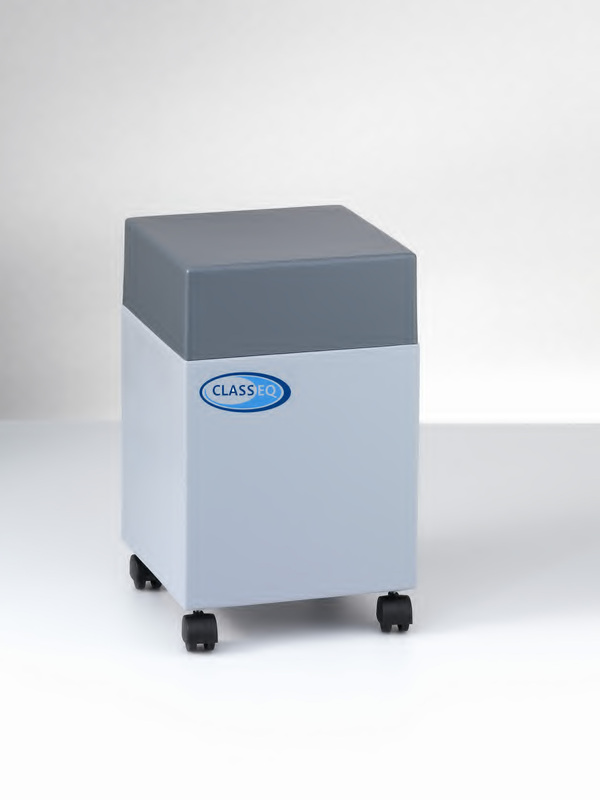 A cabinet type, automatic softener. Contained in a mobile, high density plastic container. Range Automatic Softener must not exceed 50C.